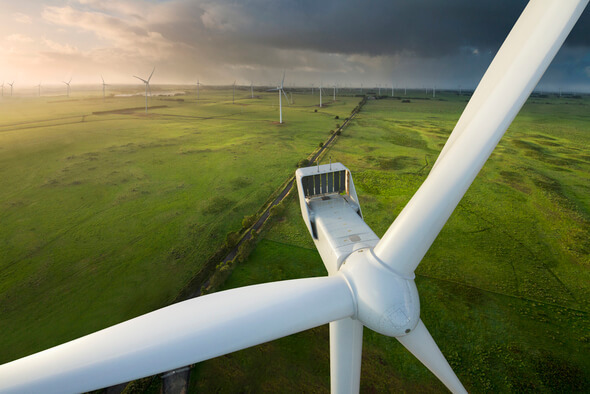 With hub heights of 132 meters, the project will feature the tallest towers in North America, highlighting how Vestas’ tall tower technology can open up new sites in previously untapped wind resource geographies. Together with the V136-3.45 MW turbine’s ability to deliver high and efficient energy production in low-wind conditions, the project will harvest more wind, delivering lower cost of energy. “We’re pleased to expand our 4 MW and tall tower portfolio in Canada”, said Chris Brown, President of Vestas’ sales and service division in the United States and Canada. “The V136-3.45 MW turbine is an ideal fit for the local wind and land resource profile, and will deliver clean, low-cost wind energy and many economic benefits to the local community”. The order includes supply and commissioning of the turbines as well as a five-year Active Output Management 5000 (AOM 5000) service agreements for each project, designed to maximise uptime and energy production and ensure optimised performance for the lifetime of the project. Deliveries will begin in the second quarter of 2019, with commissioning scheduled for the fourth quarter.